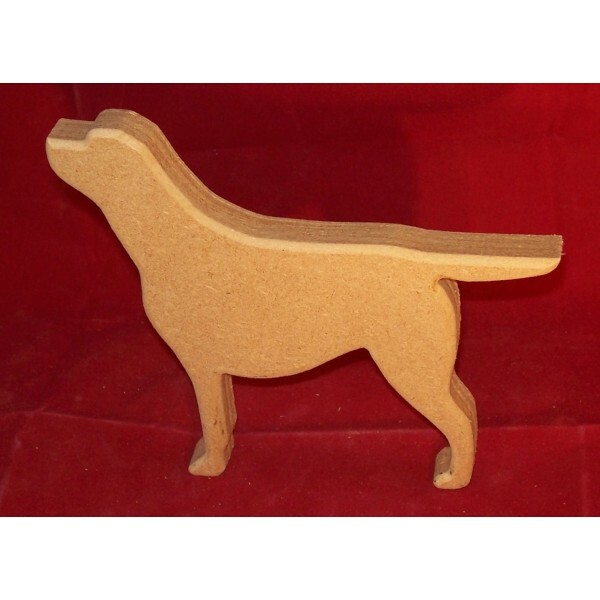 18mm Thick MDF Small Labrador. 150mm wide to the widest point. Also comes in a larger size and as a pair.